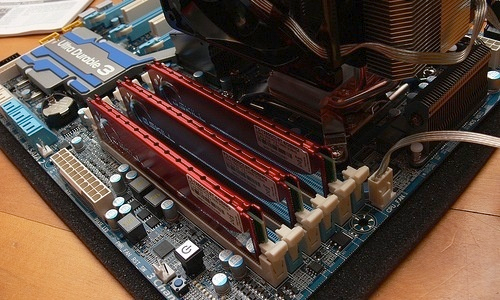 Can you install different sizes of RAM into a single motherboard and it will still work? Yes you can! Make sure you’re buying same speed/voltage/non-ECC sticks. I tried to install them in other order but all my tries have failed. The only thing that worked is installing them in the order I mentioned above.